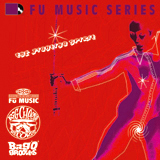 Enjoy the "Fu Music" Serie ! Powered By Big cheese records & Bag'o'Grooves Projects From France, a collection of rares grooves 45 T (mainly us) for deep funk junkies !!!! A fine selection of Soulful, Funky, Tasty and Electrified sounds from the end 60's & the beginning of 70's, the golden era of soul funk music. Hand Picked by Momo "Cheese" & Mr Pal ( bag'o'grooves ) on records compilations. Out Soon "Hot Fu". 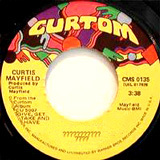 More rare grooves on "Funk Fu 1", "Funk Fu 2" & the "12 Tasty grooves".